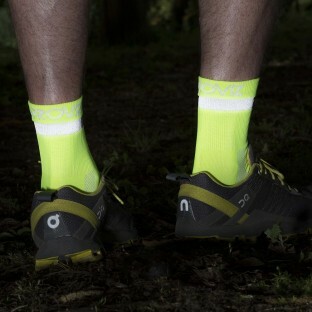 Don't let the cold and dark stop you from running. 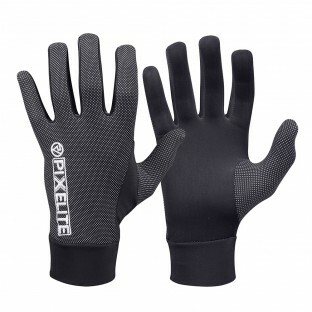 Our PixElite running gloves will help ensure every inch of you is protected from the cold and wind while at the same time adding that extra bit of high visibility by incorporating Proviz reflective technology into the fabric of the glove. 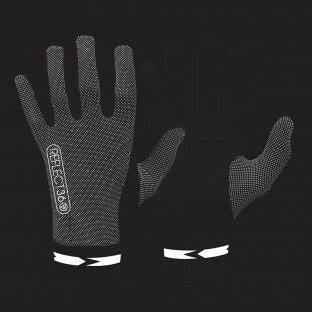 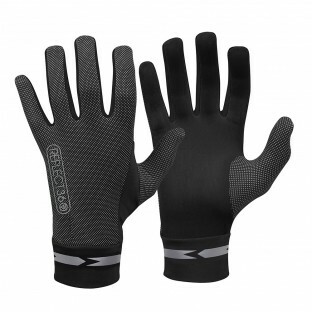 The super soft flexible material means that the gloves are also breathable and incredibly comfortable.